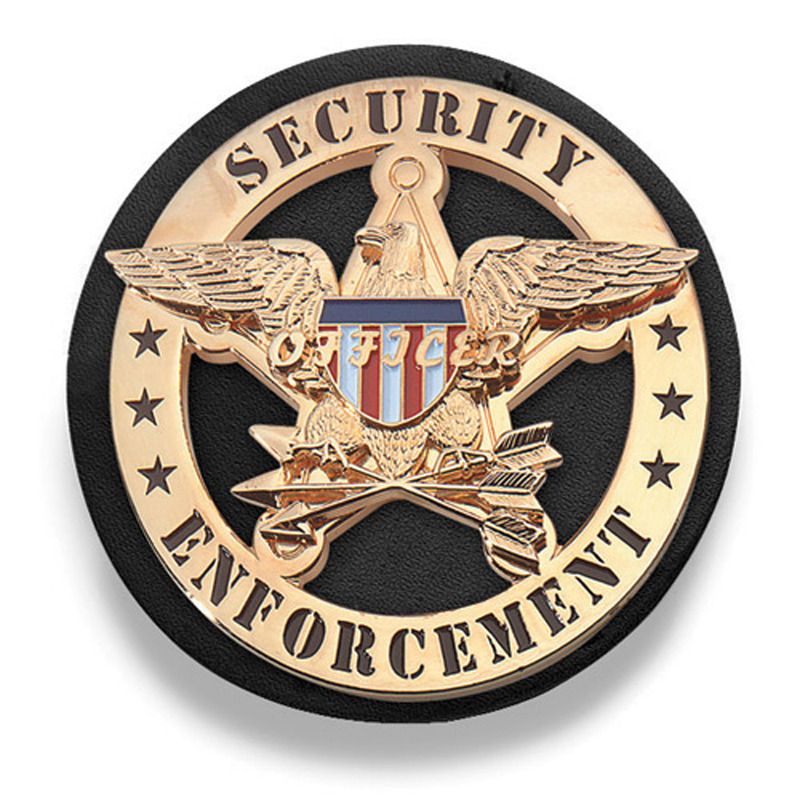 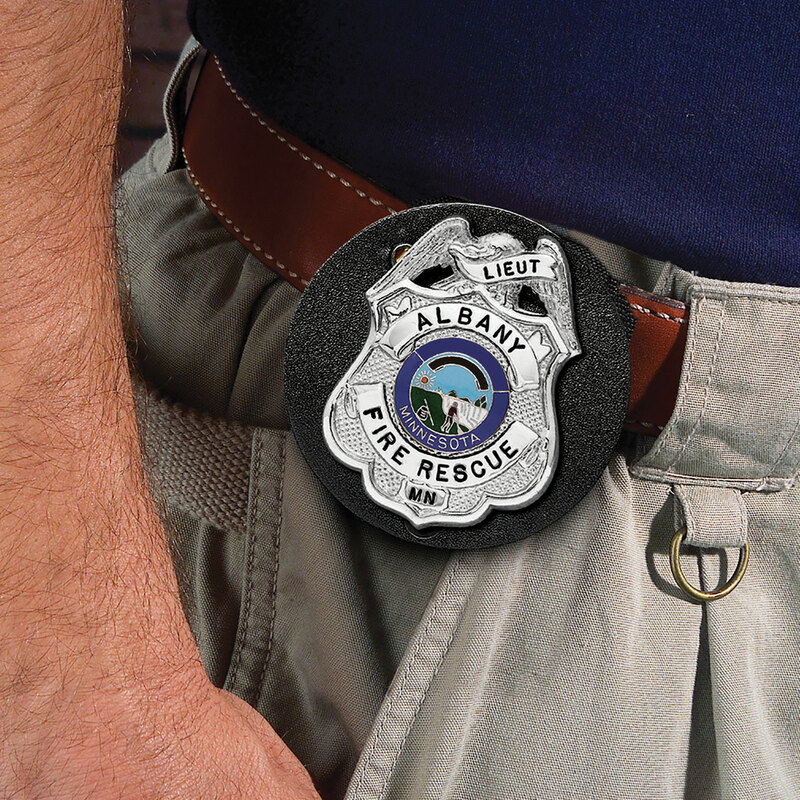 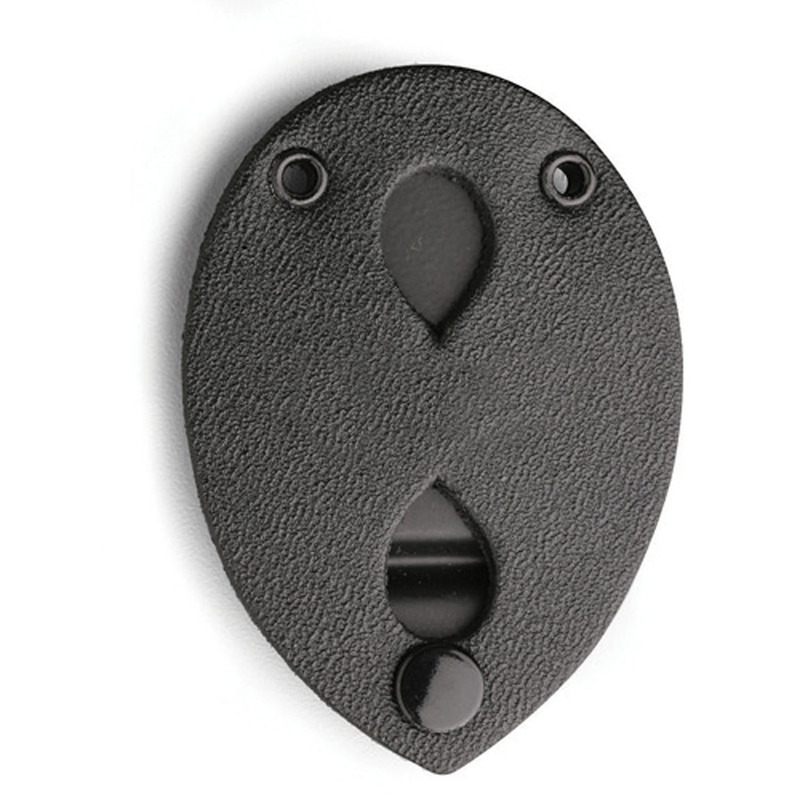 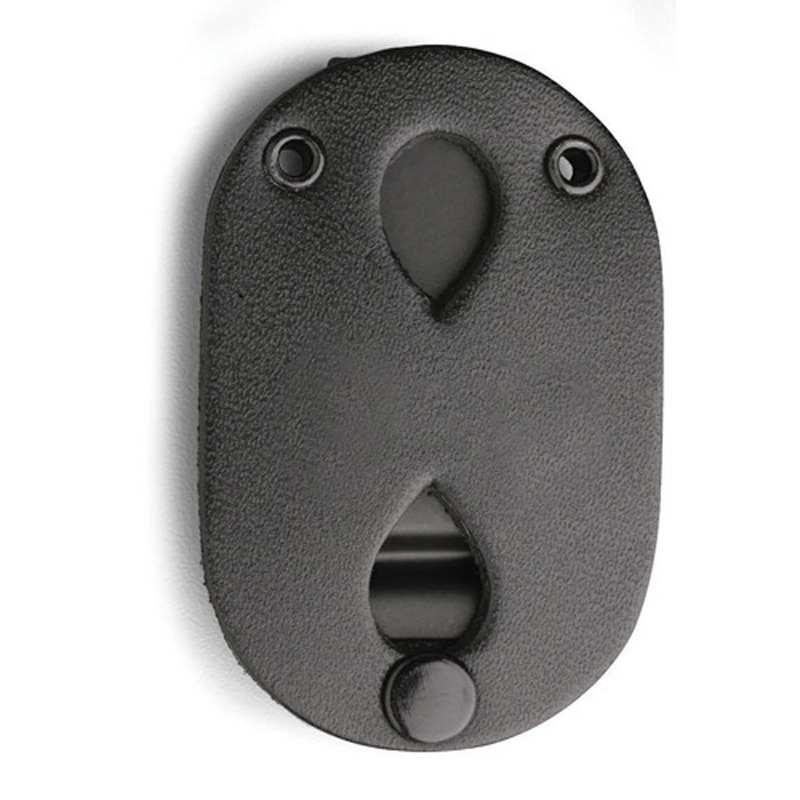 An essential component of gear arsenal, this badge holder conveniently clips onto your belt for instant identification. 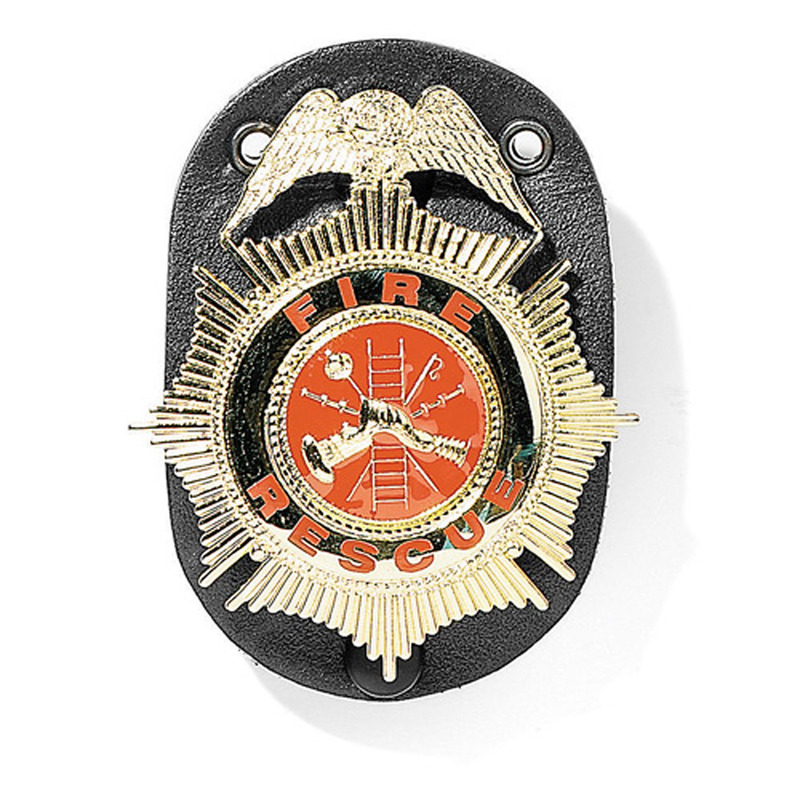 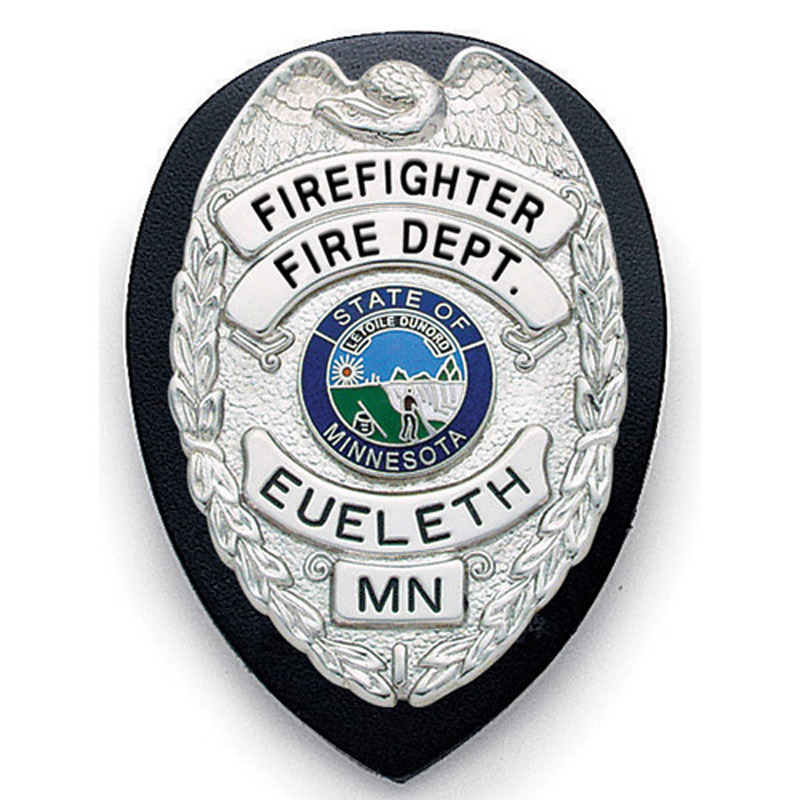 Sturdy build and smart design make it easy to slip on your badge for duty and slip off after your shift. 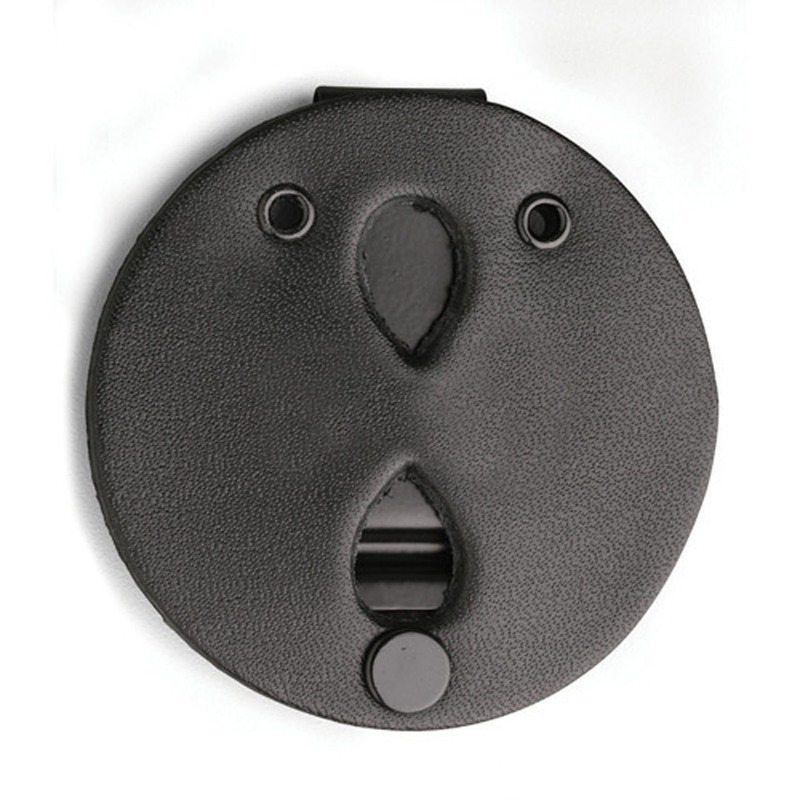 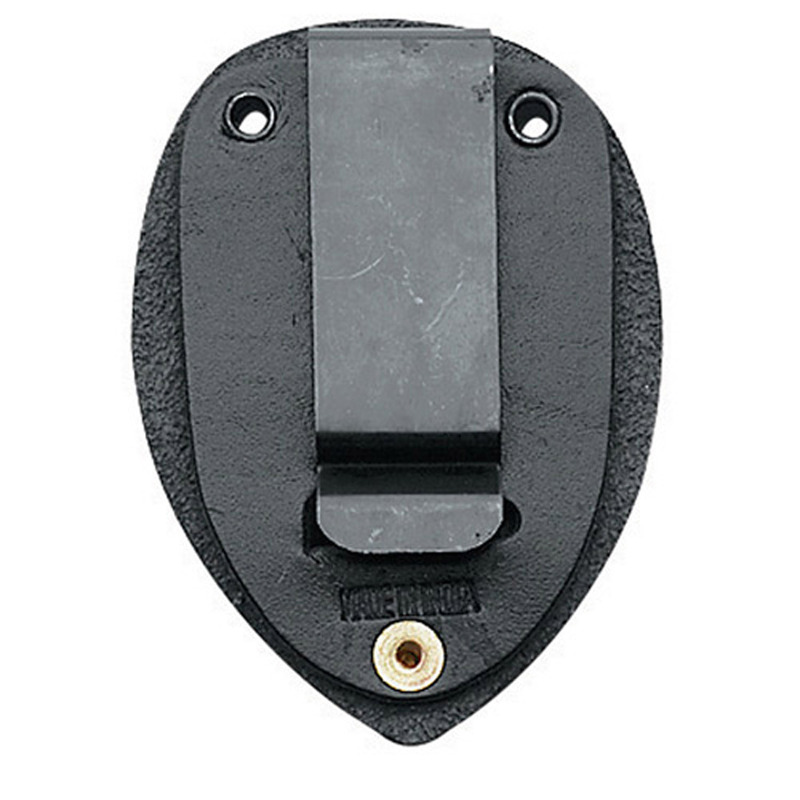 The holder attaches quickly and safely to your belt for secure carry.